Diabetes is a metabolic disorder characterized by increased circulating blood sugar. Your cells need sugar to produce energy. When you eat carbohydrate foods, they are broken down to glucose, a usable form of sugar. Glucose then leaves your digestive tract and enters your bloodstream. When your blood sugar rises, your pancreas produces insulin and it also enters your bloodstream to travel to your cells. You can think of insulin as the key that unlocks the doors to your cells, allowing glucose to enter to be used to make ATP, the energy molecule of life. When the pancreas cannot produce enough insulin, or when the cells’ capacity to use and store glucose has reached its limits, glucose remains in the bloodstream until it can be excreted by the kidneys. There are two types of diabetes that fitness professionals should know about. Type I diabetes is an autoimmune disease that destroys insulin-producing cells in the pancreas. It is usually diagnosed in children and young adults. It is not reversible, but it is manageable. 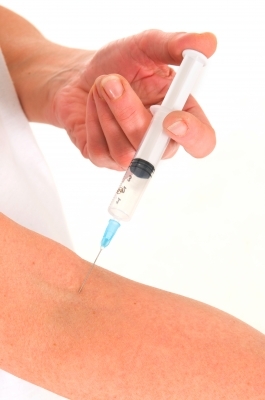 People with Type I Diabetes usually have to inject insulin daily to be able to control sugar and use it for energy. Type II Diabetes is a metabolic disorder brought on by excess food consumption coupled with inadequate physical activity. In Type II Diabetes, the pancreas continues to produce insulin, but the cells cannot use it because they are already full. Over time, the cells become insulin resistant, and circulating glucose remains high, despite continued production of insulin. In advanced stages, the pancreas itself may be affected and insulin production may be inhibited. 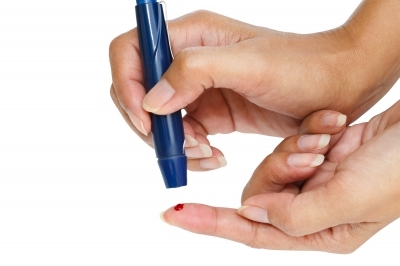 Perpetually elevated blood glucose is damaging to organs and tissues throughout the body. Diabetes is a significant cause of premature death and diseases such as cardiovascular disease, blindness, kidney and nerve disease, and amputation. 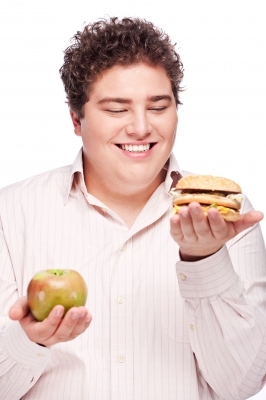 Sedentary lifestyle habits and poor nutritional choices are to blame. While Type II Diabetes can be managed somewhat with pharmaceuticals, a change in lifestyle behaviors is the best way to confront the disease. Insulin resistance in the cells can be reversed by engaging in regular cardiovascular and resistance training exercise. Even in the very first exercise session, cells become more receptive to insulin as their stores of glucose become depleted. Over time, regular exercise can restore the balance between insulin production and cell utilization of glucose. 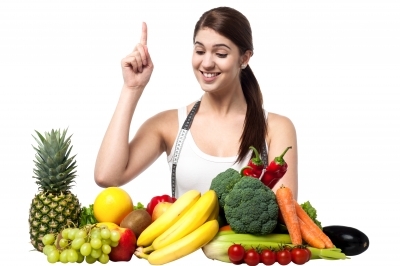 The reversal can be accelerated by making dietary changes. Eliminating processed foods, soft drinks, and refined grains and sugar, and replacing them with fresh whole fruits, vegetables, seeds and nuts will reduce your total glucose load. Type I Diabetes is a genetic disease that is unpreventable. Type II diabetes can be prevented by living a healthful lifestyle that includes vigorous physical activity and healthy eating habits. Healthy lifestyle habits that begin in childhood are most likely to be sustained into adulthood. It is up to parents, teachers, guardians and caregivers of children to provide safe environments for vigorous play, and to provide fresh whole food, while restricting consumption of processed and fast food.